Taking Screen Shot is an important thing for Developers. 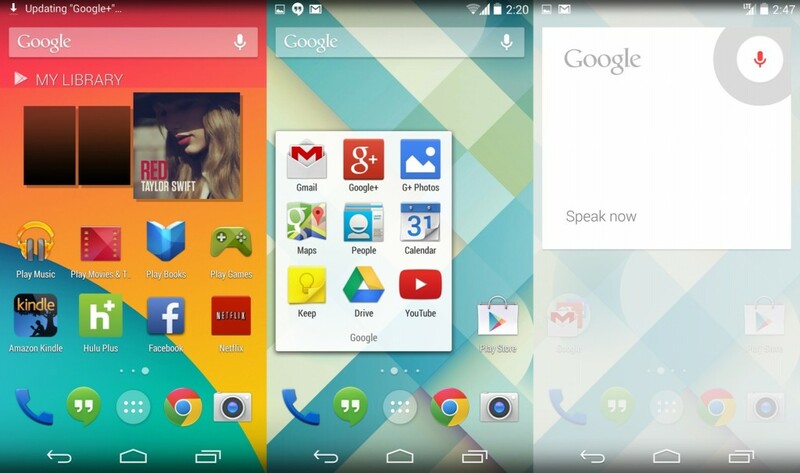 I will show you how to take a screen shot on your Android device. For Android Devices Above, Ice Cream Sandwich 4.0. 1. Press and hold your phone's power and volume down button simultaneously for 1 to 2 seconds. 2. You will hear a shutter sound and the screen will flash. 3. You can see a screenshot notification icon at the top of the screen. 4. Tap on that icon to access your screenshot. 1. Press and hold the power button for 1 to 2 seconds until you see a new menu screen. 2. Select Take a Screenshot. That's It.....Go go your gallery to check it out. Honeycomb provides NO native screen capture and you should root the tablet or install 3rd- party applications in order to take a screenshot, unless your tablet is running Sense 3.0. If your tablet is running Sense 3.0 just hold down the power and home buttons simultaneously. 2. Now quickly press the home or back button. For these users there are many apps to take screen shots in the play store.Download any one of these and use it.